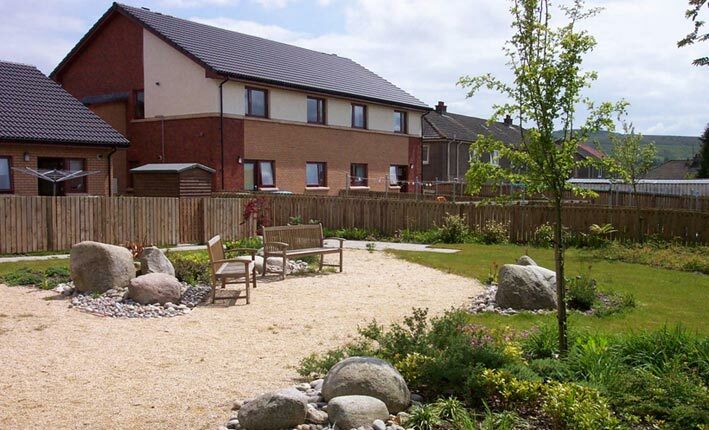 MAST worked in partnership with Cube, Dunbritton Housing Association and Cruden Estates during this expansive project. 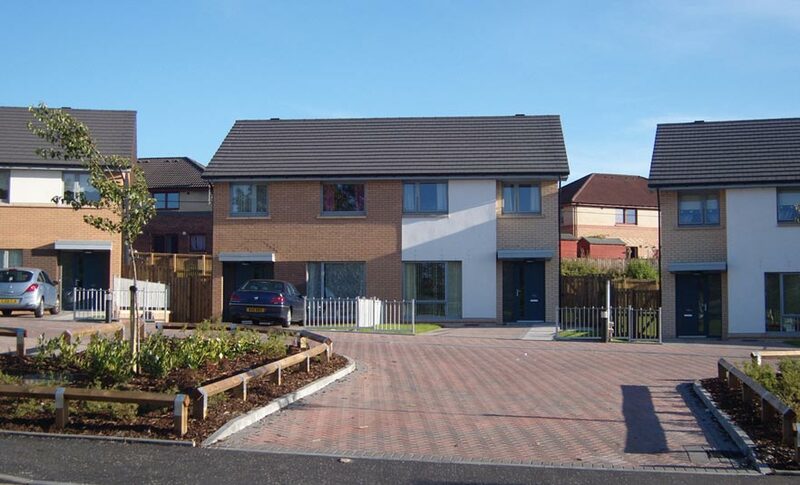 Alongside the team, we designed and delivered approximately 250 houses across 13 sites. In addition, we also developed a replacement women’s refuge for the area and a 50 house development for sale by Cruden Estates Ltd.